We cater our services to guests who want an on-trend look and customized beauty experience. Are you lusting over the newest styles sported by celebrities or right off the runway? Let us create a look inspired by these trends that complement you and your lifestyle. 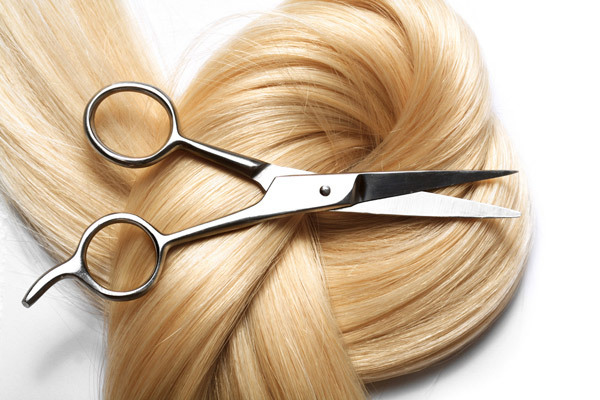 At Salon Edge, no two clients are alike, but the value of each of our clients is. We can’t wait to create a look that’s perfect for you and only you. Click here to learn more about our salon services. We offer a free consultation for all new guests! Check out our gallery of real client photos. We love sharing them! Our blog, The Weekly Edge, features insight on trends, products, and all things hair.